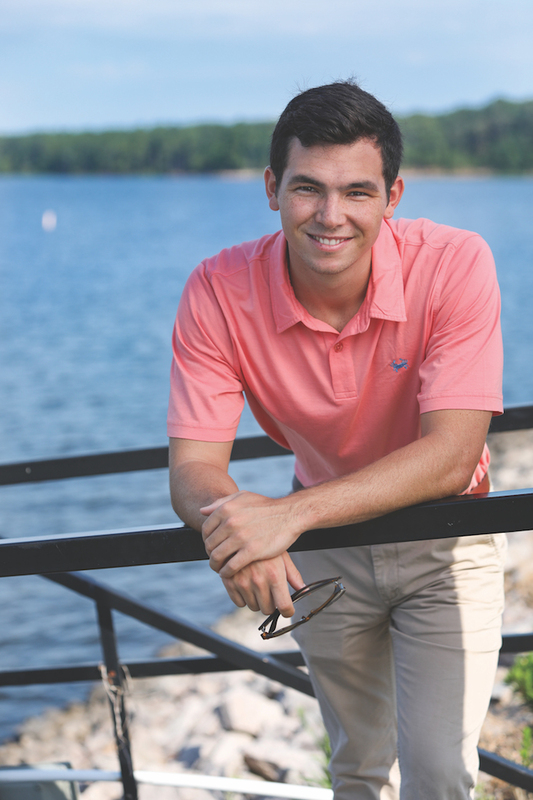 Some of Myles Owens IV’s fondest memories with his dad are on the family’s boat at Jordan Lake. When his dad passed away in 2015 after a hard- fought battle with prostate cancer, the family spread his ashes at the lake. Owens has held a golf tournament and a prostate cancer awareness day to benefit Duke Cancer Institute (DCI). Now he has launched a clothing line (comfortshores.com) and gives 10 percent of proceeds to DCI research.